Add Chaste Berry to your Favourite Herbs list. 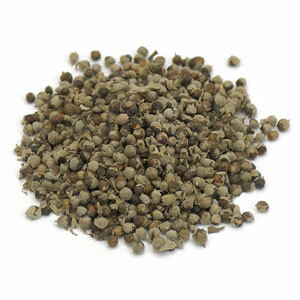 Herbosophy's Chaste Berry (Vitex) is powdered from pure Dried Vitex agnus-castus Berry without fillers, preservatives or additives and is freshly encapsulated for you at order or packaged as loose powder: the choice is yours. I love the smell of freshly ground Chaste Berries. It's truly something to be experienced. You can use it as a pepper substitute, tea or in capsules. Either way, once you've experienced how powerful, freshly ground Chaste Berries can be, I'm willing to bet you won't go elsewhere. Chaste Berry is traditionally considered by Herbalists to be neutral and moist and has been a popular herb Worldwide for culinary and health use. Chaste Berry should not be taken during pregnancy or lactation unless wanting to dry up lactation. May aggravate pure spasmodic dysmenorrhoea not associated with premenstrual syndrome. I was told that i needed to have a hysterectomy due to unterine fibroids , extremely heavy and painful periods. I have been taking these tablet for around 3 weeks and the last period that i had was barely painful and the flooding has reduced. I am not sure if the fibroid has reduced is size as will have to wait for unbtrasound but overall this product so far has saved me a lot of pain and avoided surgery. Can only improve also with continued use. Thank you for a wonderful product. Was not expecting it to make a difference in such a short time. I have tried other Chaste Berry supplements on the market and I have to say that nothing comes close to Herbosophy’s Chaste Berry. 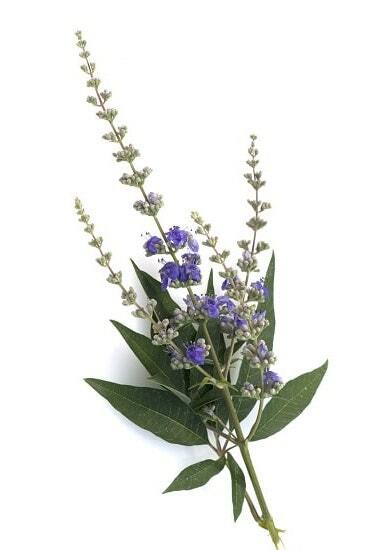 It helps immensely to relieve the symptoms of PMS and other unwanted symptoms during that time of the month. A real life saver for me! I highly recommend this product. I am always spun out by how fast my herbs arrive. I wasn't aware for some reason that the berries are ground and encapsulated when I order, until I received them and smelled how fresh they were upon opening the lid. No other product has even come close to this. The quality is very high and they really help me. Love Chaste Berry, Love Herbosophy.